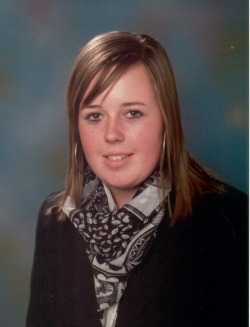 Louise Rich is based near Bristol. 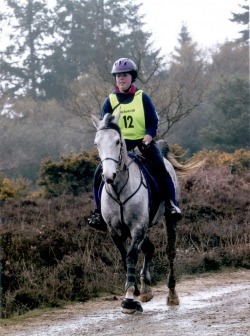 From a horsey family, she has always wanted to compete in Endurance. If You hadn't taken up Endurance, what would you have liked to do? I would have liked to do Showjumping. Do you have a favourite horse – past or present? What made you decide to settle on endurance as your preferred equestrian discipline? Mum started to do endurance and I just followed with my little 12.2 pony then we bred some arabs and I now compete them. Is there a title that you would like to win? Where do you source your horses? 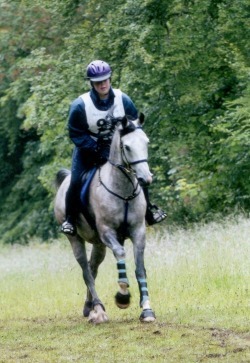 All Oakleaze Endurance horses are homebred. How do you get your horses fit at the beginning of the endurance year? We have 180 acres to train around at home with hills, and a grass gallop and they also all go on the Horsewalker. What type of horse feed/forage do you use? All the horses on the yard are fed Haylage and we also use Saracens Horse Feeds and Alfa-A Oil. What piece of tack/equipment could you not live without? What facilities do you have at your yard? We have a Monarch horse-walker, a 20m x 40m school and at 40m x 60m school, a Solerium and a Zamar Therapy Machine.